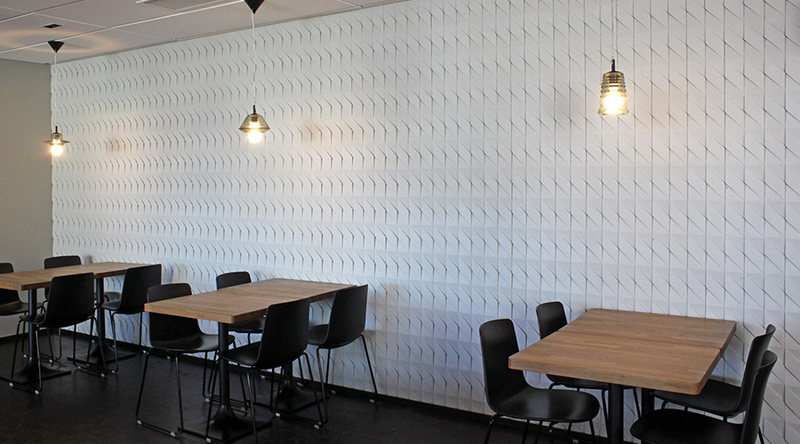 DOT are sound-absorbing panels designed to reduce annoying echo and reverberation from internal surroundings. They can be ceiling or wall applied. 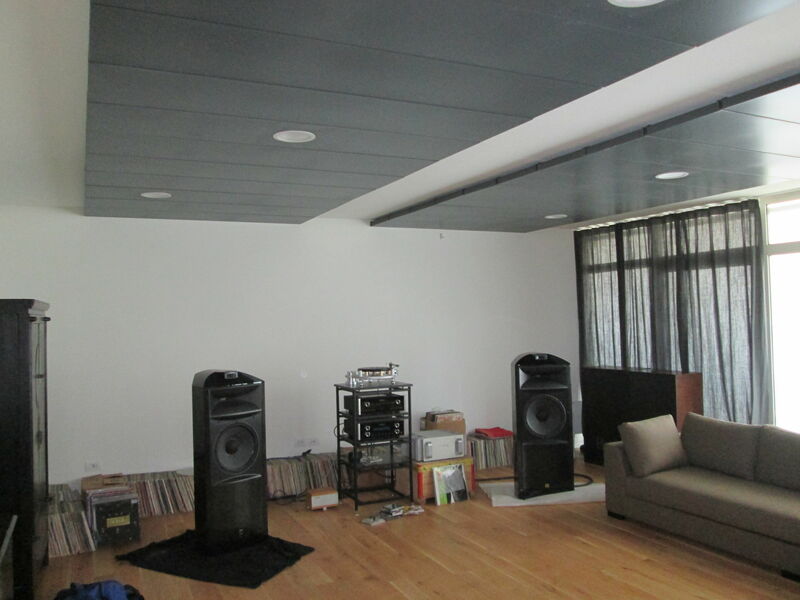 DOT want to integrate both aesthetic and acoustic requirements; the customer can choose the size, quantity and color, starting from the minimum area necessary for the acoustic correction. 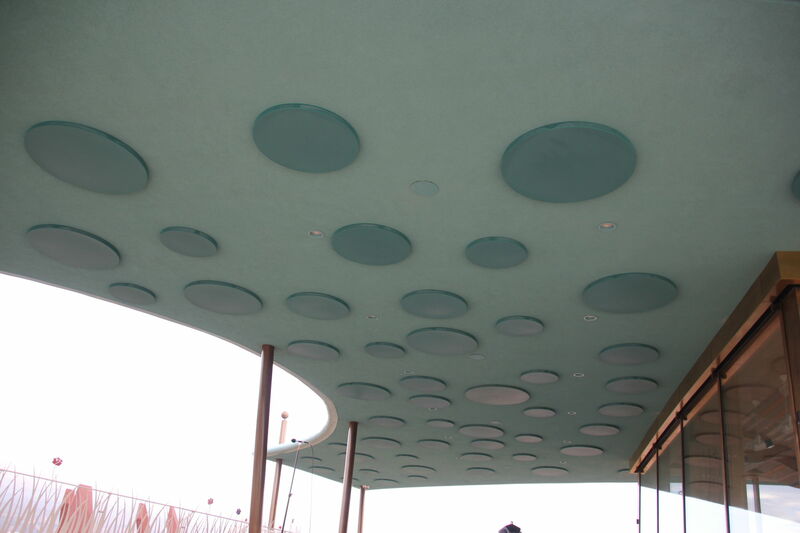 The DOT absorbers are the ideal product to correct the problems of reverberation. Adaptable to any building type: restaurants, pizzerias, bars, offices, meeting rooms, lobby, listening rooms, music rooms, professional offices, waiting rooms, etc.. 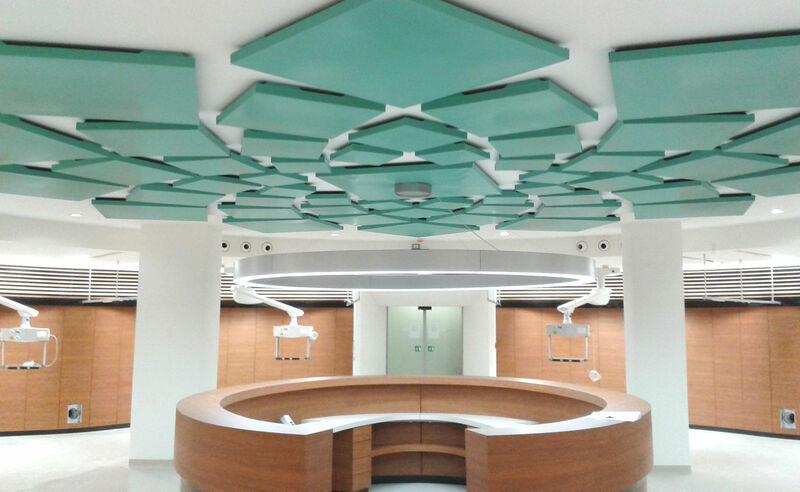 The DOT sound-absorbing panels have been tested in our laboratory. We can supply test reports on request. 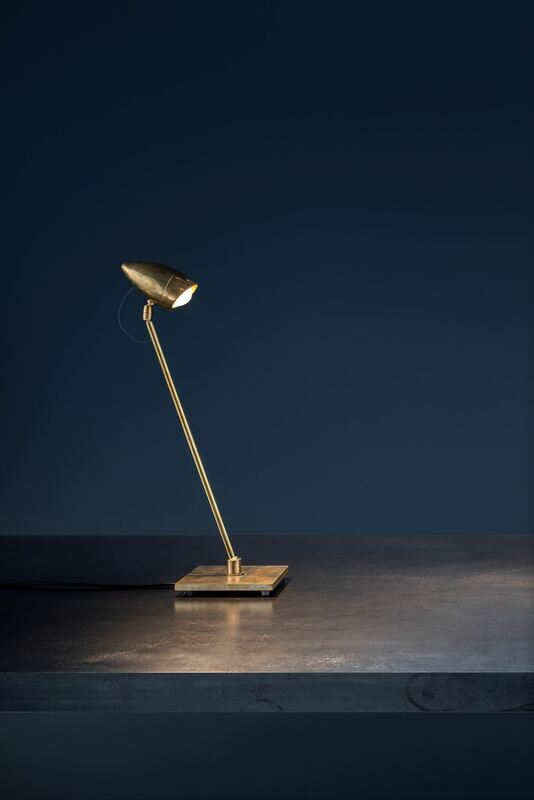 • The standard overall thickness is 50 mm. • Easily washable, and thanks to the powder coating is guaranteed the resistance to abrasion and corrosion. • The panels are applied at a distance of 30 mm from the ceiling / wall by the included fixing system. • 100% sound absorption surface.